Lavender and Wildflower buds gently polish skin while releasing their soothing and calming natural aroma in this rich-lathering cleanser. 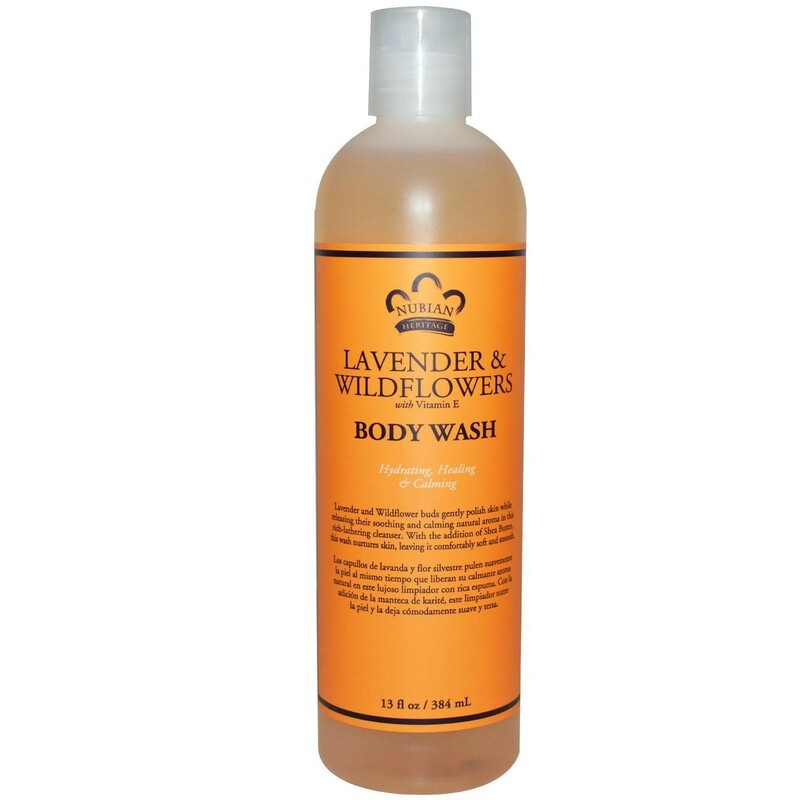 With the addition of Shea Butter, this wash nurtures skin, leaving it comfortably soft and smooth. Heritage: The use of lavender as a versatile therapeutic botanical essence dates back to ancient times. First cultivated by the Arabians, it is thought to have spread across Europe from the Greek Hyeres Islands. Egyptians, Phoenicians and the people of Arabia valued Lavender for its treasured fragrance. Traditionally used to treat all skin types due to its antibacterial, anti-inflammatory, antiseptic properties as well as its soothing effects. Use: Daily use will result in smooth, well hydrated skin. Natural ingredients may vary in color and consistency. If irritation occurs, discontinue use.